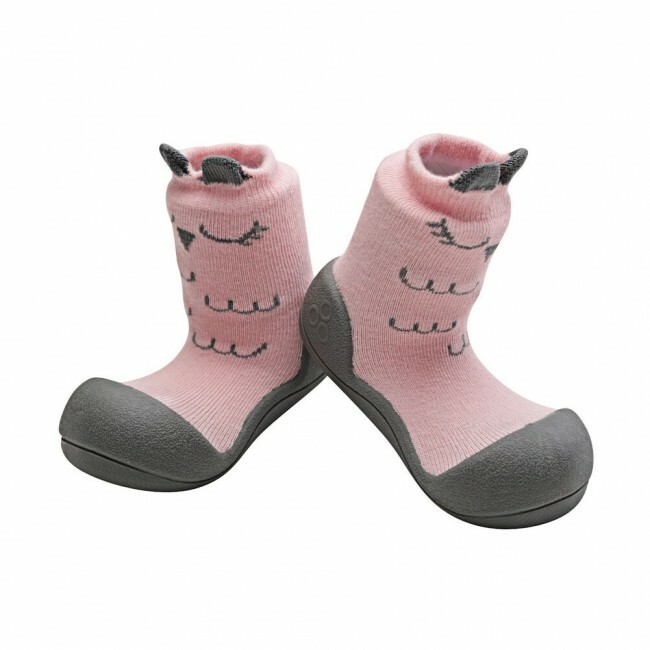 These functional and cute shoes for baby girls will surely please your little princess! 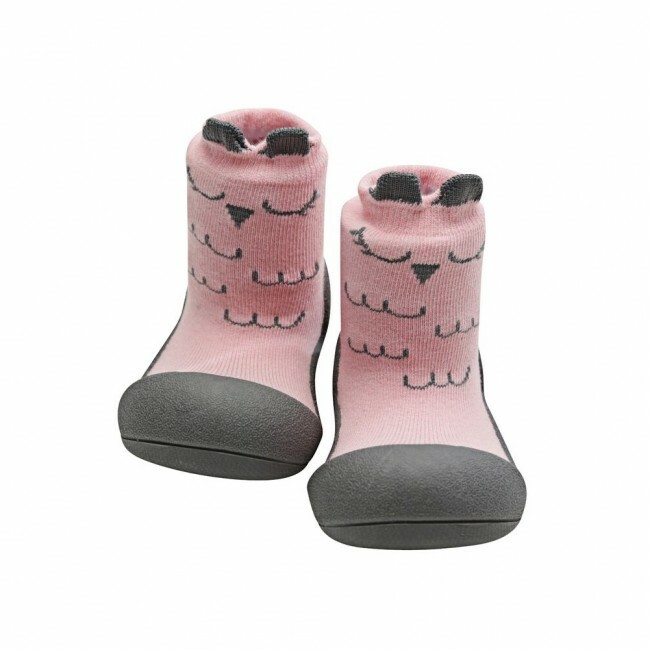 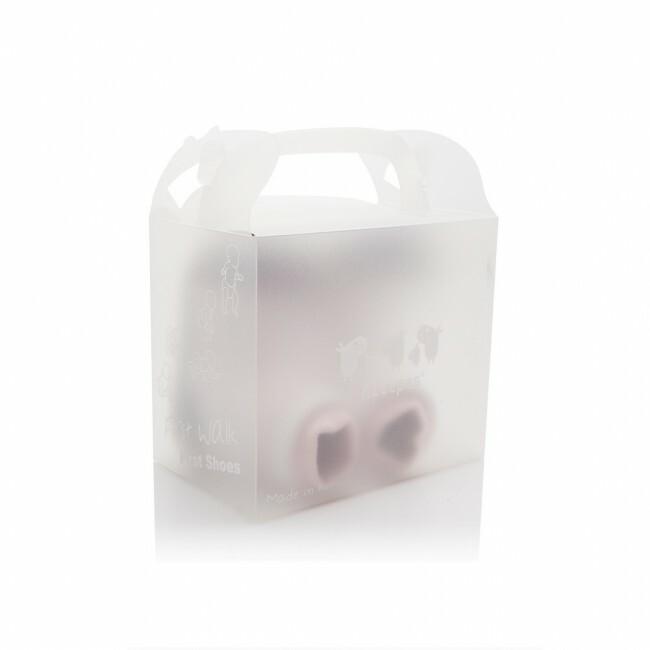 Sweet pink boots are decorated with a sleeping owl that will make any child wearing them smile. 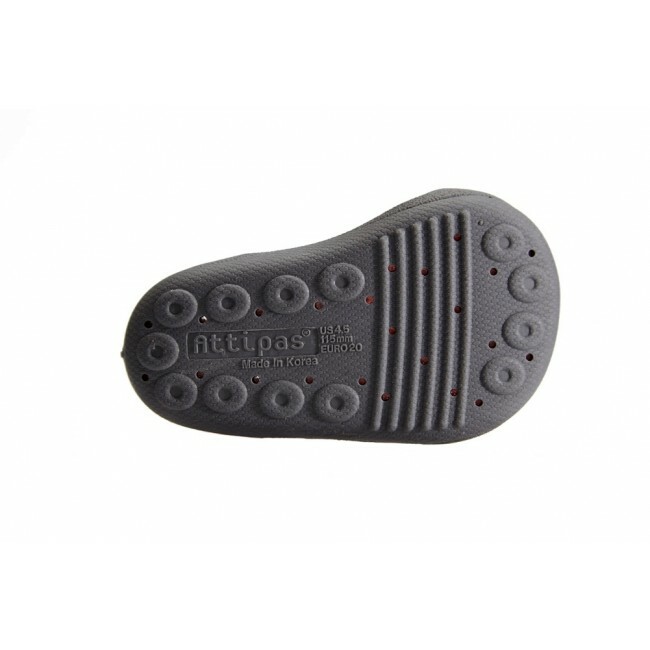 The practical color of the outsole makes this model the perfect bootie for outdoor playing.